Thursday, the Montana Senate passed a bill to ask the Federal Government to pay up for lands they’ve sold off. 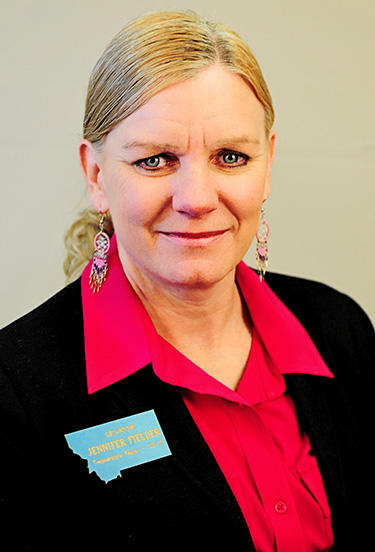 Republican Representative Jennifer Fielder says under the Enabling Act, the Government is supposed to pay the state 5 percent of whatever money it makes selling off public lands. Fielder said they’ve been shirking this duty, costing Montana money intended for schools. Opponents fear unintended consequences and difficulties actually getting the money when there are no consequences if it is denied. Democratic Senator Jonathan Windy Boy pointed out this potential flaw. The bill passed 2nd reading 36-14. Thursday, the Montana House of Representatives passed a bill to increase tax cuts for all Montanans. The bill’s sponsor, Republican Representative Keith Regier, brought this bill back to the House floor after a committee amended it to increase the tax cuts from .1 percent to .2 percent. Regier says it’s good to give back when the government is in the black. 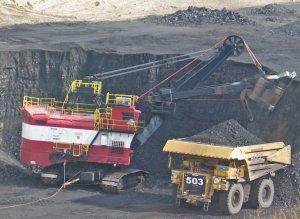 The Montana Senate gave final approval to a pair of bills seeking to make long-term infrastructure investments using coal severance tax money. To do that, voters would be asked to approve a constitutional amendment. The effort faces an uphill battle to get the necessary votes in the House to put the issue before voters. 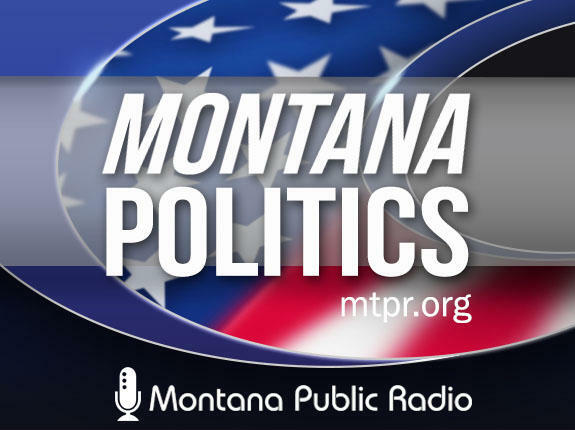 The Senate gave final approval to a bill that would shine the light on so-called “dark money” donations in Montana’s political campaigns. Senator Duane Ankney says when neighbors contribute to a political campaign, the candidate is required to report that person’s name, address, and occupation.